The Last Airbender or any of the characters, so please do not sue me! Well, this is another Avatar: The Last Airbender story I just had to write. I hope you will like it and will comment. 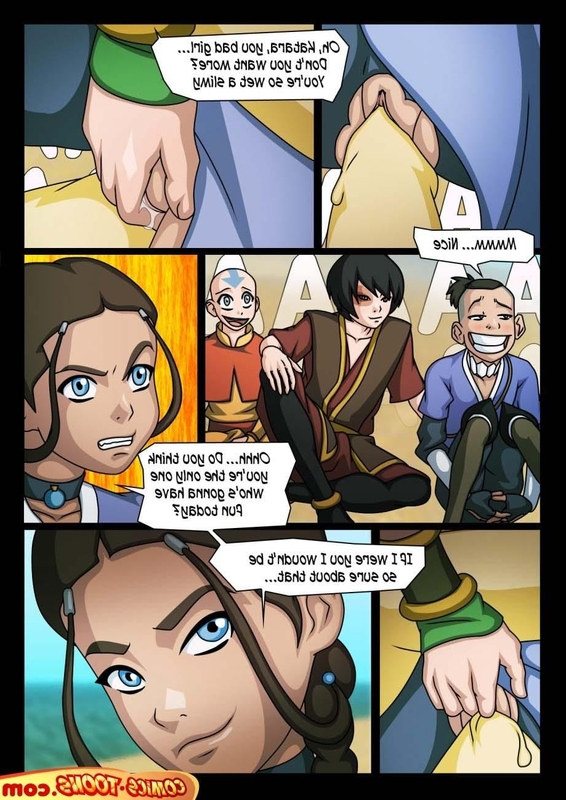 Zuko is promised to a beautiful princess from a foreign land.